Satyamev Jayate Dialogues- Get hard-hitting dialogues of John Abraham from Satyamev Jayate movie. 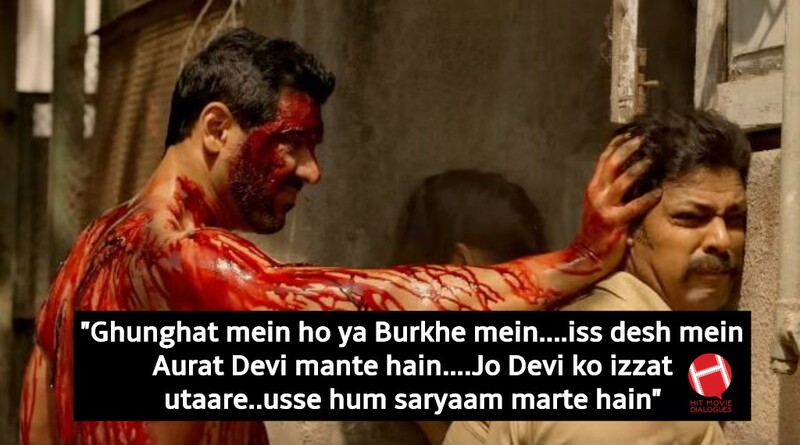 The film is full of amazing dialogues which are delivered by John Abraham and Manoj Bajpayee. This is an action thriller film directed by Milap Milan Zaveri. John Abraham, Manoj Bajpayee & Aisha Sharma are playing the main lead role. John and Manoj Bajpayee are playing the role of Police officer. You can see the fight between both actors. In this film, John is fighting against corruption, He is doing some amazing action sequences and delivered amazing dialogues. Here we have collected some best and famous dialogues of Satyamev Jayate.